Ten years ago the founder of Waxploitation, Jeff Antebi, had an idea to ask his favorite music artists and favorite contemporary painters to come together and collaborate on original children’s stories for a children's' literacy benefit project. 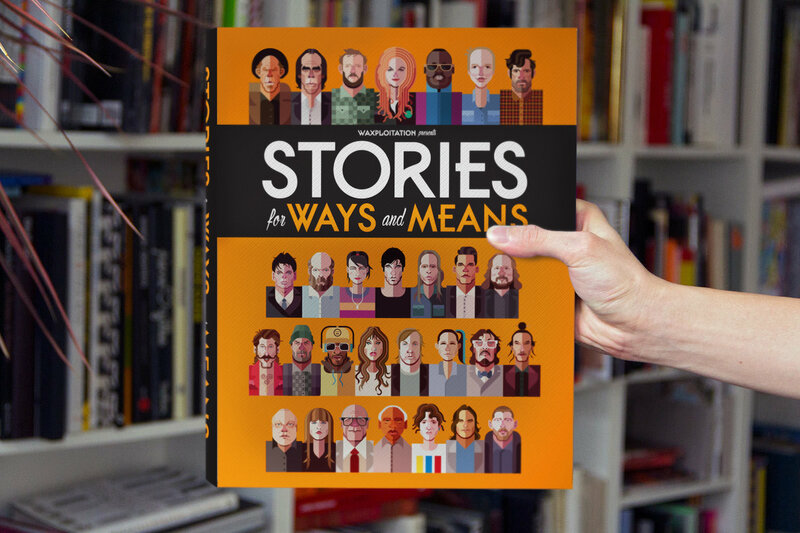 up the 350-page book project called Stories for Ways & Means. The book includes stories from Tom Waits, Nick Cave, Frank Black, Justin Vernon, Laura Marling, Devendra Banhart, Alison Mosshart, and Kathleen Hanna as well as painters/illustrators like Anthony Lister, Dan Baldwin, Swoon, Will Barras, James Jean, Ronzo, Kai & Sunny, and more. Probably not, unless said kid is over 17 years old. 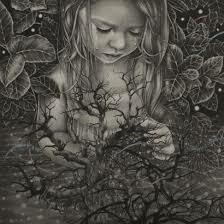 It features outre art, weird images, graphic displays of nasty stuff and cuss-words. Where is the money raised for all these children's literacy programs going to go? A decade ago, Waxploitation Records founder Jeff Antebi, arts entrepreneur, conflict photographer, and former manager for GRAMMY Award-winning artists like Gnarls Barkley, Danger Mouse, and Broken Bells asked a broad range of acclaimed songwriters with unconventional perspectives to write a children’s story. 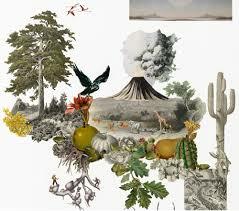 The stories accumulated and were paired with wild artwork from some of the best and brightest in the contemporary art world. 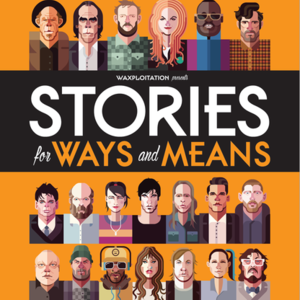 The result was Stories for Ways and Means, now out in a new softcover edition (audiobook coming soon!). 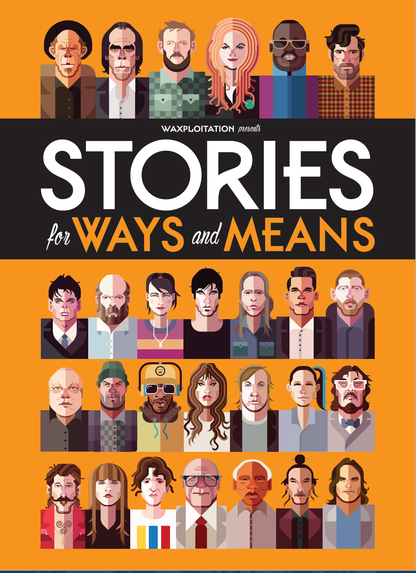 The book includes stories from Tom Waits, Nick Cave, Frank Black, Bon Iver’s Justin Vernon, Laura Marling, Devendra Banhart, Alison Mosshart, and Kathleen Hanna with artwork from painters/illustrators like James Jean, Anthony Lister, Alessia Iannetti, Dan Baldwin, Swoon, Will Barras, Ronzo, Kai & Sunny. Sales of SFWAM help several non-profits benefiting children’s literacy, including Pencils of Promise, Warchild, 826 National, and Room to Read. See www.sfwam.org/ for more details.